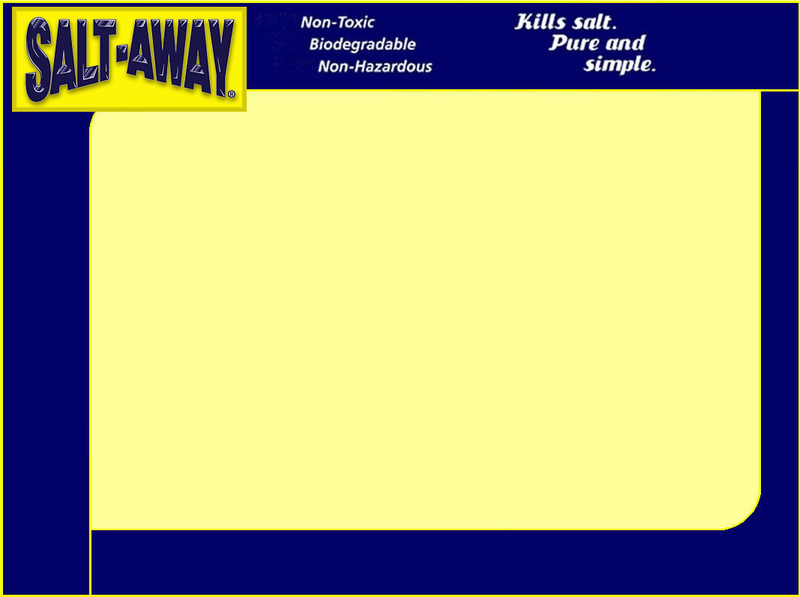 © Made In USA - Copyright, Salt-Away Products, Inc. Since 1994. All rights reserved. Please use the links below for more information regarding the R.E.A.C.H mandate and the agency issuing the regulations involved in the program.